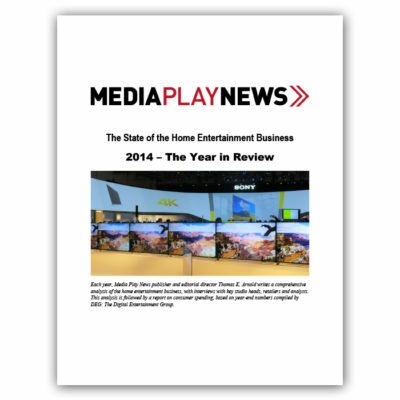 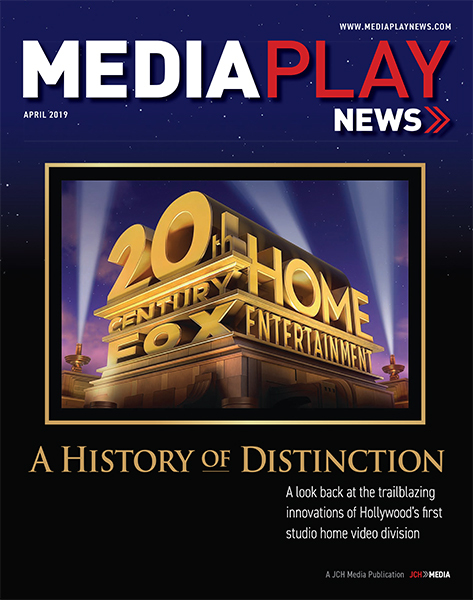 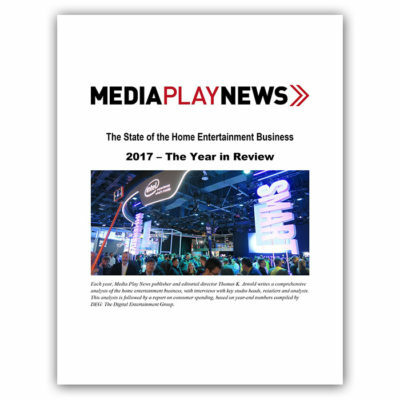 Each year, Media Play News publisher and editorial director Thomas K. Arnold writes a comprehensive analysis of the home entertainment business, with interviews with key studio heads, retailers and analysts. 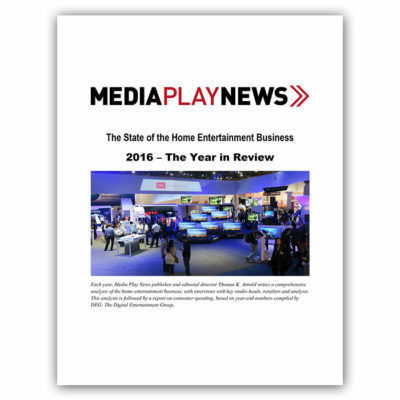 This analysis is followed by a report on consumer spending, based on year-end numbers compiled by DEG: The Digital Entertainment Group. 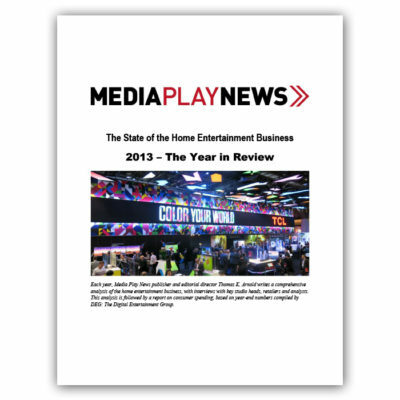 Media Play News has packaged these two annual year-end stories into downloadable PDFs that provide a detailed retrospective of the year in question. 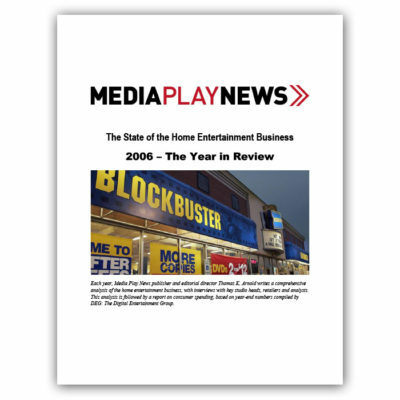 We have reports dating back to 2006, available at $40 each for instant download. 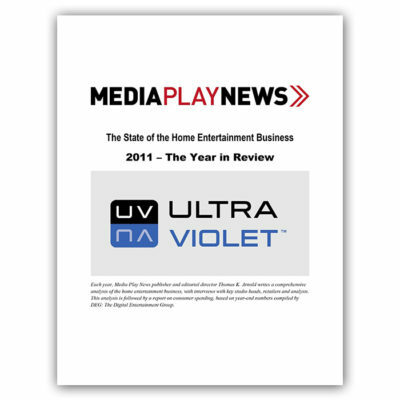 Please select the year and the quantity from the pulldown menu; payment may be made with any major credit card or through PayPal.